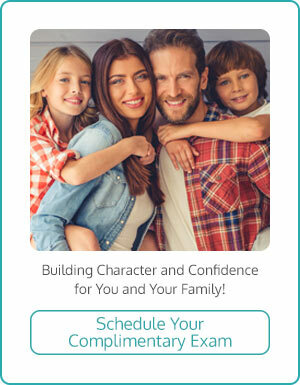 Click Here to Review us Now! 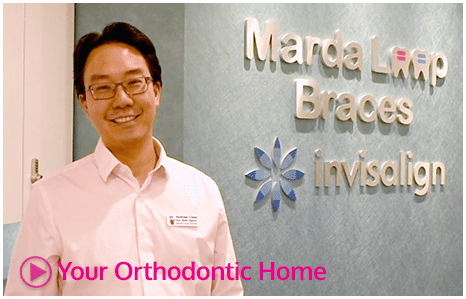 Your Smile Starts with Marda Loop Braces in Calgary! 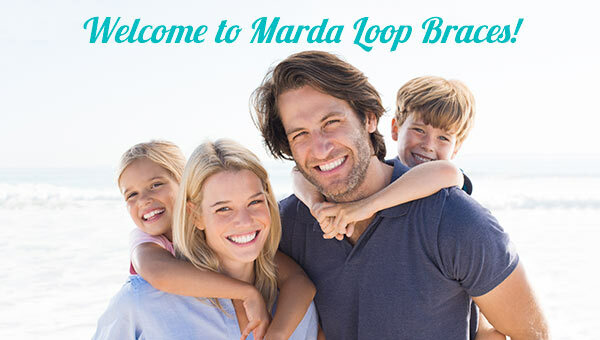 Welcome to Marda Loop Braces in Calgary, AB! Your smile is our passion! Invisalign aligners - the "clear alternative" to braces! 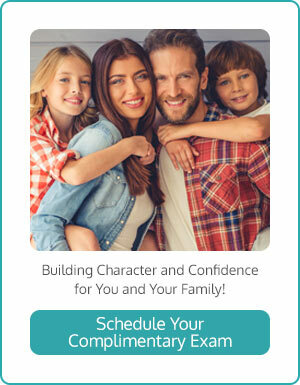 Browse our website and you'll see that Marda Loop Braces isn't your typical orthodontic practice! There's a dimension of character to our office - it's a fun place where Star Wars LEGOs and X-Box video games meet comprehensive patient education and proactive solutions tailored to the smiles of you and your loved ones. Don't forget to snap a selfie with Harvey the Hippopotamoose! Few orthodontists can claim to have a chair-side manner quite like Dr. Chen! This former skater has a great sense of humor and an easy rapport with child, teen, and adult patients alike. He discusses treatment options and solutions to your orthodontic concerns in ways you'll understand, while Marda Loop's dedicated, knowledgeable staff gladly assists with matters of scheduling, insurance, patient education and more. Marda Loop Braces proudly serves the city of Calgary, AB and the surrounding areas of Sunalta, Killarney, Altadore, Mount Royal, Britannia, Aspen Woods, Currie Barracks, Glenmorgan, Lincoln Park, and Lakeview.